Mail on Sunday review of "The Third Plantagenet"
Time has not been kind to George, Duke of Clarence, Thanks to Shakespeare's Richard III, the brother of Richard and Edward IV is remembered as 'False, fleeting, perjur'd''; a traitor put to a fool's death. ... But the real George, as this enthralling and elegant biography makes plain, was very different. ... In Ashdown-Hill, George has finally found the champion he deserves. History Behind Game of Thrones is delighted to welcome Dr. John Ashdown-Hill today. 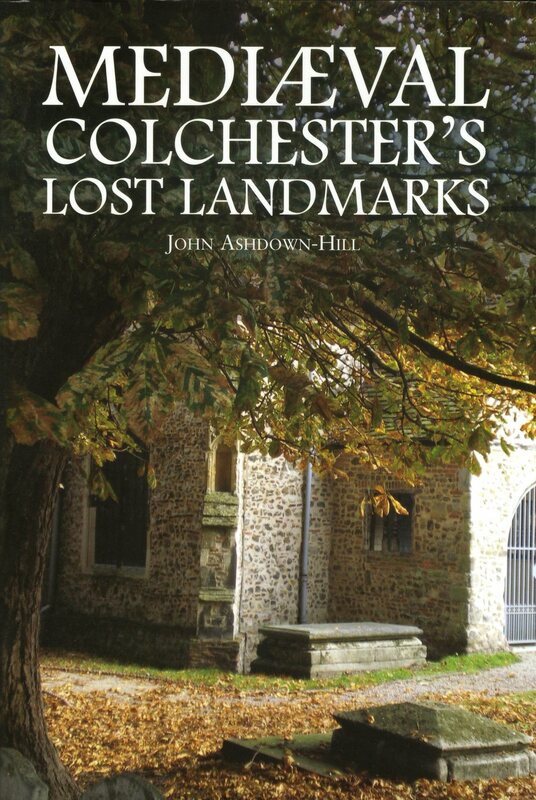 John Ashdown-Hill is a renowned historian who played a crucial role in finding Richard III’s remains. 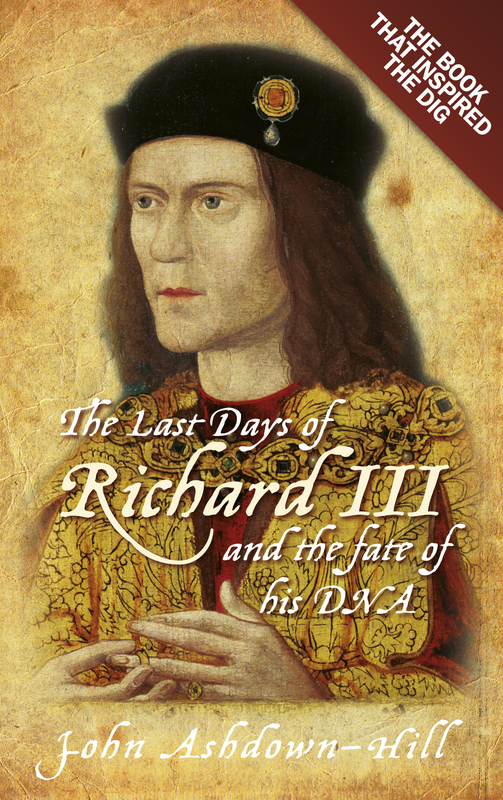 John recently released a remarkable book on George Plantagenet, Duke of Clarence — The Third Plantagenet. 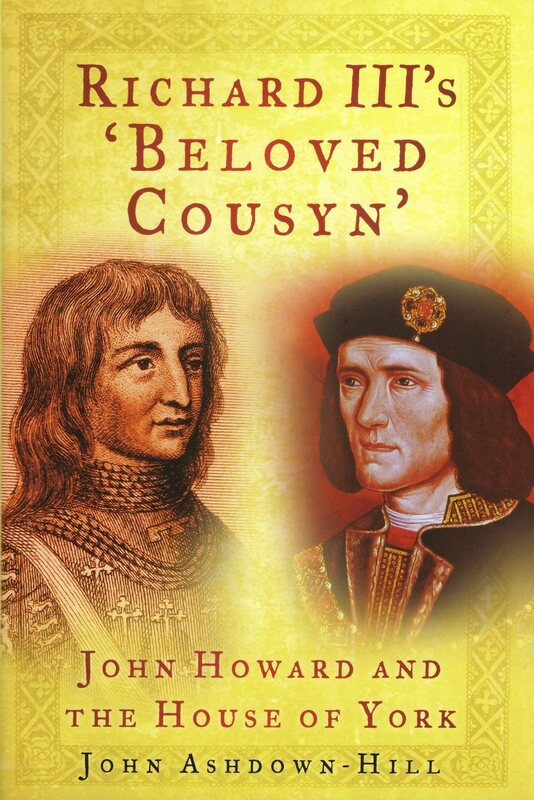 In this fascinating book, John explores not only George’s life, but also the duke’s remarkable discovery about Edward IV’s children plus the most recent archaeological findings about George’s tomb. 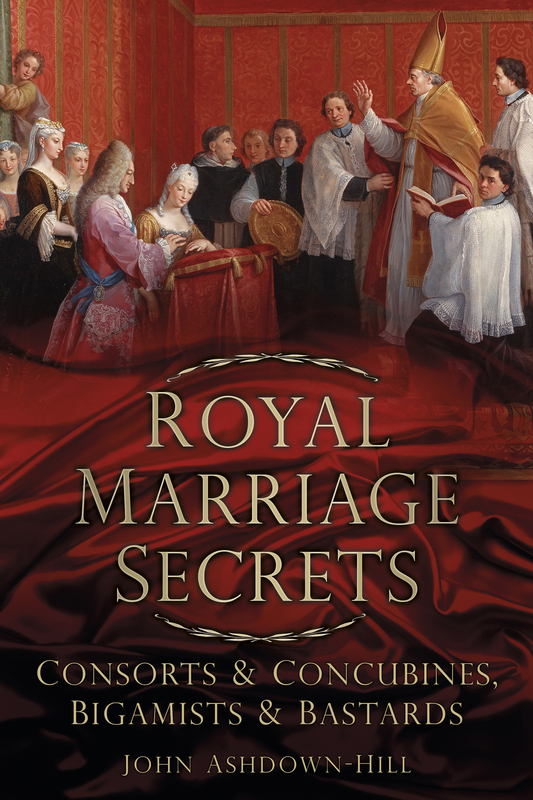 John Ashdown-Hill takes on all controversial British royal marriages in this work, well organized chronologically with particular focus on key figures and exceptional circumstances surrounding the marriage, or lack thereof. Early chapters provide background information on the evolution of marriage in general as well as royal marriage practices. Did you know that in the Medieval Age it was more common to marry at the west door of a church, rather than inside at the altar?